I’ll have to see what I can find at my local Asian grocery! Great! Looking forward your sharing then. 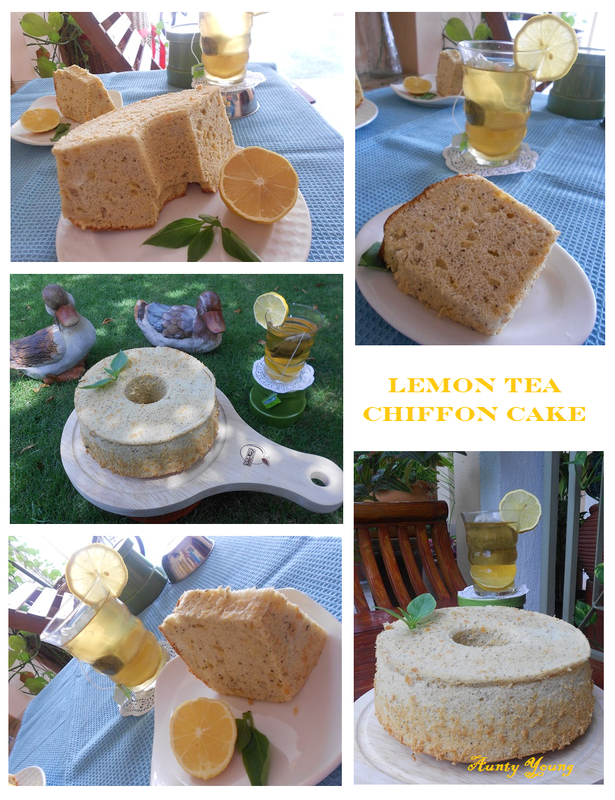 your chiffon sound so refreshing with lemon tea flavours!